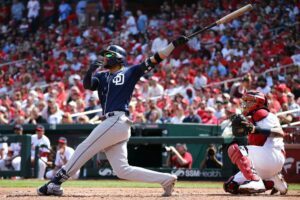 Nate says that Kristian Robinson might have the most upside of any single prospect in baseball! What other hard takes and wackiness do the boys of Fantrax Dynasty Baseball have in store for you here on episode 70? Tons! They go over the Arizona Diamondbacks top ten prospects and also do a jazz man voice! 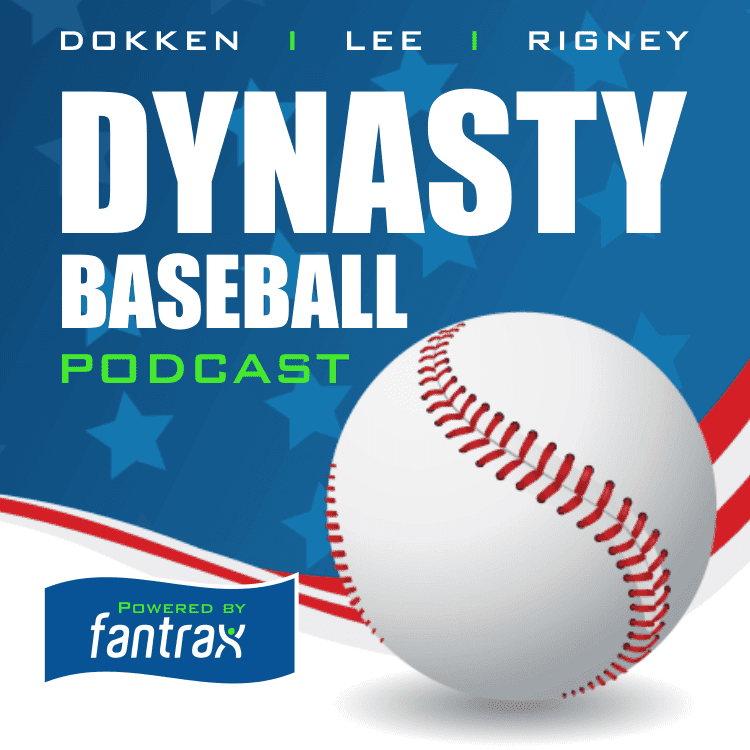 Join Nathan Dokken, Ron Rigney, and Van Lee on this delightful edition of America’s number one dynasty baseball podcast which is produced by Fantrax.